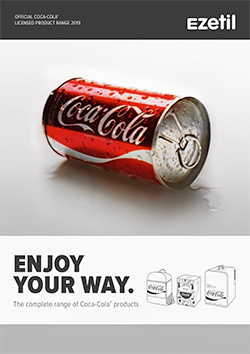 ENJOY YOUR WAY. The complete range of mobile cooling. 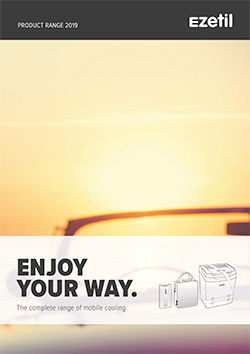 ENJOY YOUR WAY. The complete range of vacuum flasks, jugs and mugs. 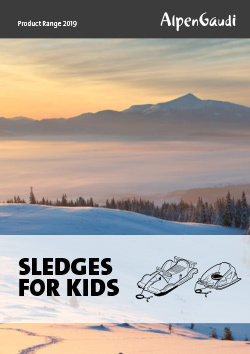 SLEDGES FOR KIDS. Fun pure for the whole family. 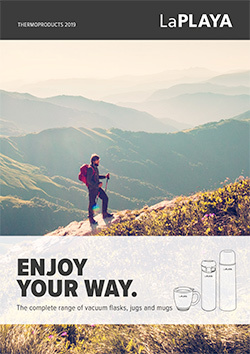 ENJOY YOUR WAY. The complete range of Coca-Cola® products.